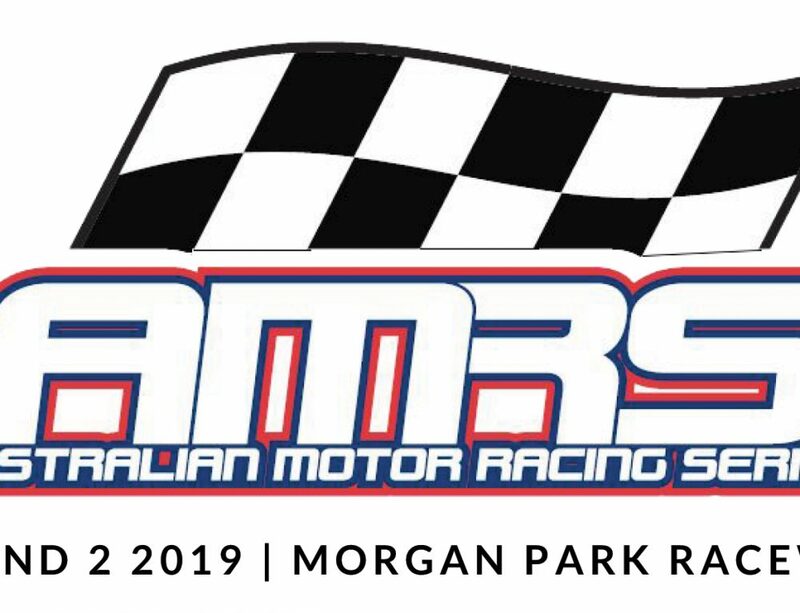 Nathan Herne has held off Aaron Seton in a thrilling final TA2 Muscle Car race at Round 2 of the AMRS at Morgan Park, to claim his first race victory in the category. After Seton won Race 3 ahead of Herne this morning, Herne squeezed in front of the points leader with an assertive move into the first corner of Race 4, before resisting continuous pressure from Seton over the remainder of the 12-lap journey to finish just 0.3s ahead at the finish. George Miedecke salvaged third place for the weekend; after his second-place finishes in yesterday’s two races, Miedecke slipped to eighth with a puncture in Race 3, before recovering to third in Race 4 with some well-judged overtaking moves. 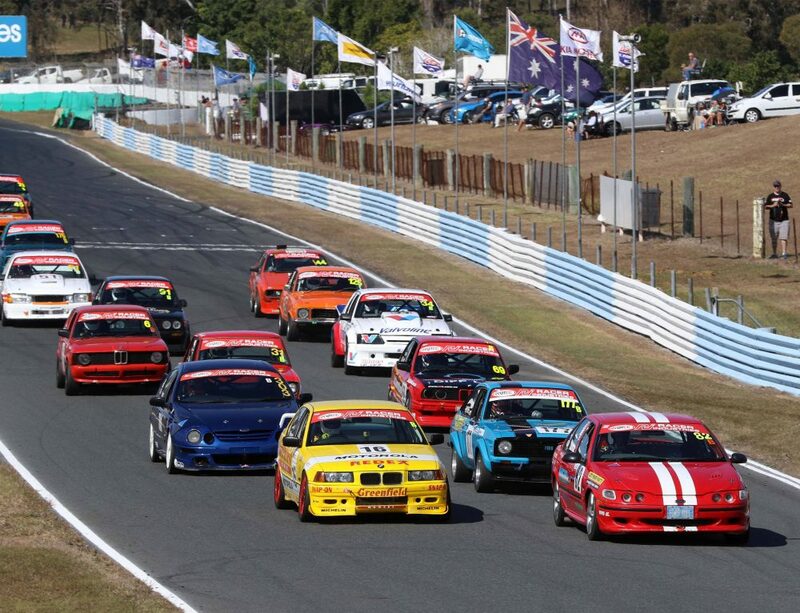 The fourth race was marred by a red-flag stoppage on the opening lap, after a first-corner collision between Anthony Tenkate, Cameron Sendall and Shaun Richardson. 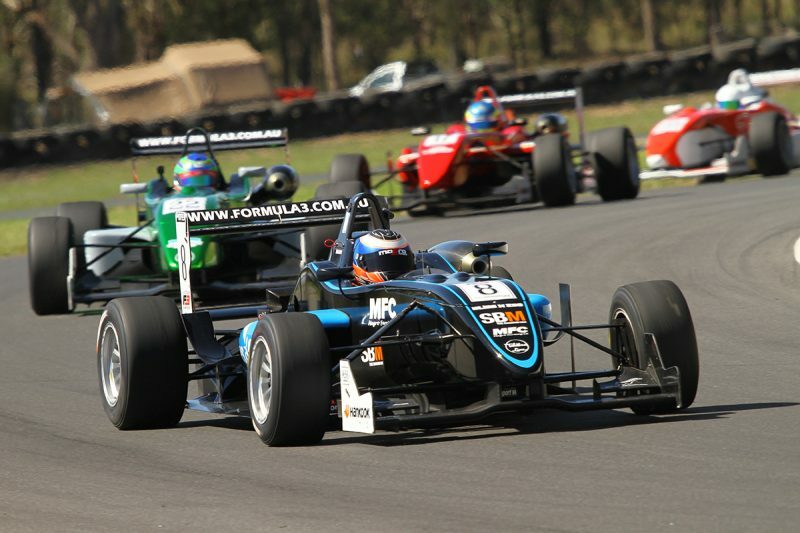 John Magro’s winning streak continued in the Australian Formula 3 Championship, the R-Tek Motorsport driver adding two more race wins to his tally. In Race 2, Magro lost the start to Richard Peasey, and was stalking Peasey before the Safety Car was deployed due to Reilly Brook stopping at Turn 1. At the restart, Magro took experience of his superior pace on cold tyres to pounce on Peasey at Turn 6, before streaking to victory. 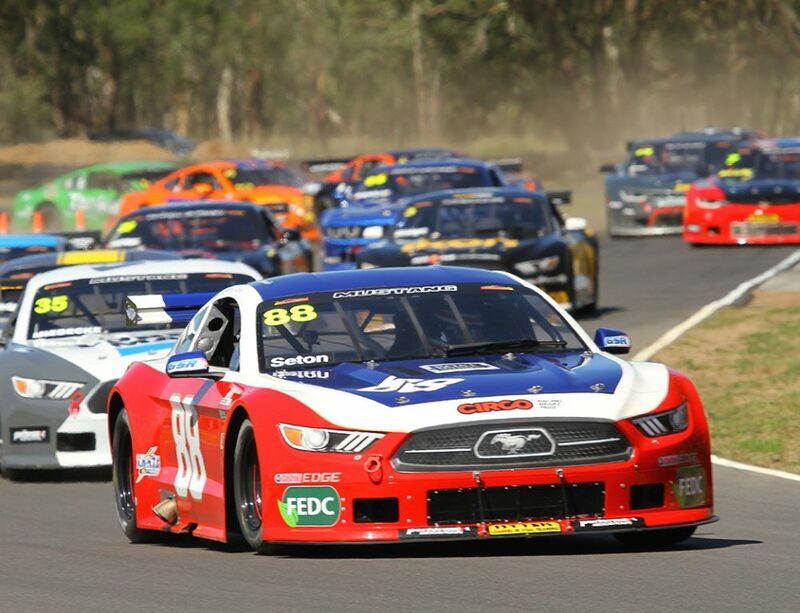 Magro was never headed in Race 3, driving to a 15.5 second victory ahead of Peasey, while Peasey’s Gilmour Racing team-mate Josh Buchan endured an incident-filled race. Buchan made a slow start, and while trying to recover the lost positions, made contact with Shane Wilson. While the damage ended Wilson’s day, Buchan recovered to third in the race and the round. Roman Krumins claimed National Class honours by a single point from Gerrit Ruff with a dramatic last-lap move on his rival at Turn 4. Aaron Prosser sealed his first Mazda RX8 Cup round win with another two victories in today’s races, holding off Terry Lewis and Will Harris. The first race was interrupted by a Safety Car intervention after Ben Silvestro, who finished second in yesterday’s races, suffered a brake failure at Turn 4. The resulting impact with the wall ended Silvestro’s weekend, but also allowed Round 1 winner Stephen McLaine to finish third overall and maintain his championship lead, despite lacking the outright pace of the front-runners. 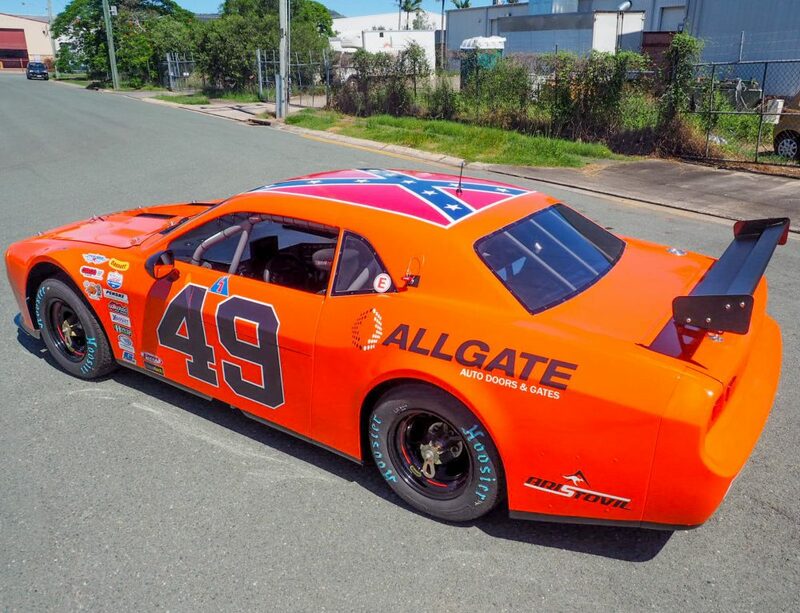 Porsche GT3 racer Wayne Hennig added two more QLD Production Sports wins to his tally, but once again the races were far from straightforward. Hennig became involved in a close battle with the Ginetta of Jeff Hume, Porsche of Steve McFadden and Lotus of John Prefontaine in Race 3, the four cars racing nose-to-tail for several laps. While Prefontaine eventually retired with mechanical problems and McFadden fell down the order with a spin in the last corner, Hume chased Hennig all the way to the chequered flag. 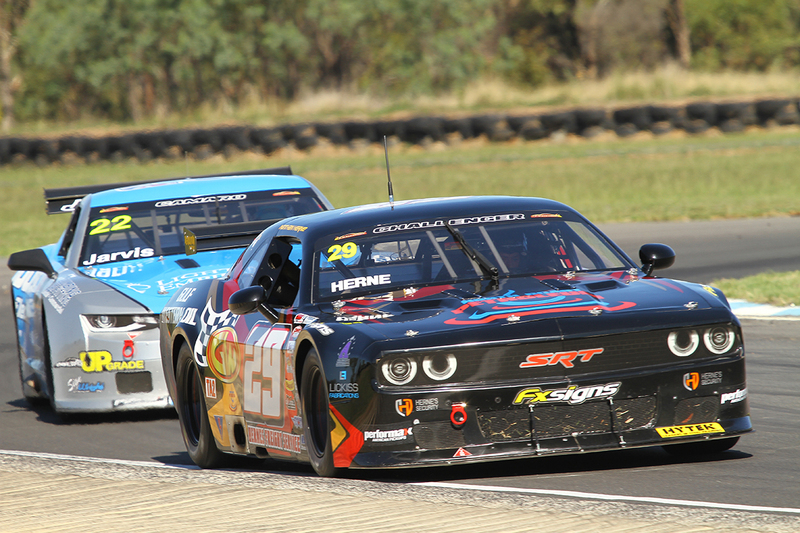 Hume did not start Race 4 but Hennig was challenged for much of the race by Steve McFadden, before McFadden’s chances of victory evaporated with a spin at Turn 2. 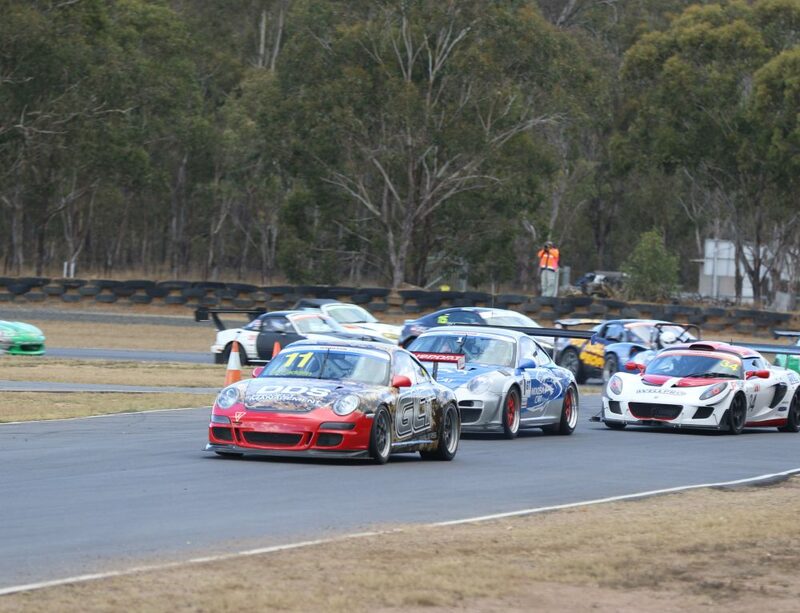 He recovered to finish second, with Lachlan Harburg making it an all-Porsche top three. Terry Knight was the best of the IROC Challenge Porsche drivers, while Shane Freese (Mazda MX5) prevailed in a close contest with James Wilkins (Toyota 86) for the Class 2F win. 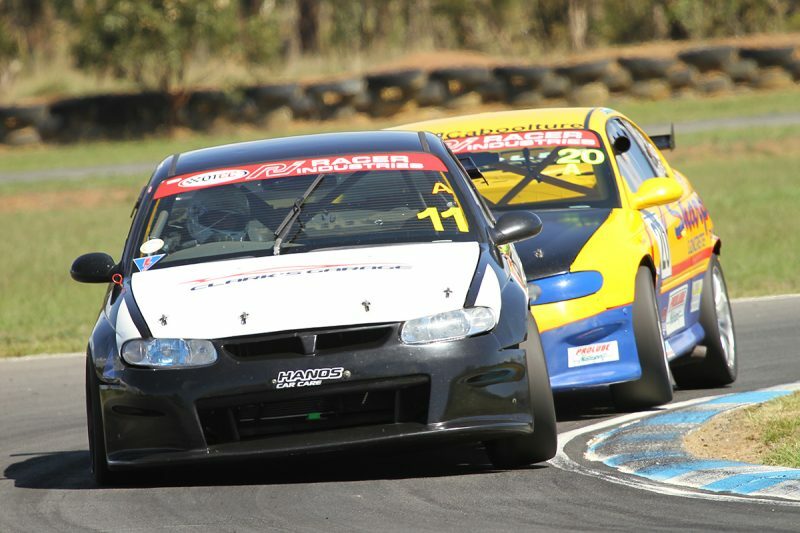 Engine problems for yesterday’s dominant Queensland Touring Car Championship race winner Steve Hay opened the door for Brett Kennedy (Holden VT Commodore) to take a pair of race victories from Chris Sharples (Monaro). Bayley Hall was third in Race 3, but a mechanical problem in Race 4 allowed the impressive Pierz Harrex (BMW E30) to finish on the overall weekend podium.